Welcome to the May edition of FundingVoice magazine, bringing you the latest business finance offers and discounts. This months magazine focuses on factoring price reductions, both through research we have completed, and real practical examples of what we can save clients. To find out how much we can save you on your factoring costs please: get in touch with us. Yes, you read that right - two thirds. That is the huge difference in factoring service charges quoted, for exactly the same business, in a recent price comparison. 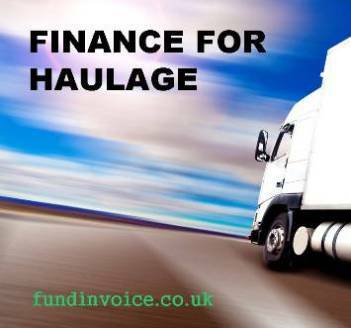 Haulage can be highly suitable to raise money through factoring, to pay costs such as fuel, staff and vehicle expenses. This case study is a great example of a recourse factoring price reduction that we found for a haulage company. 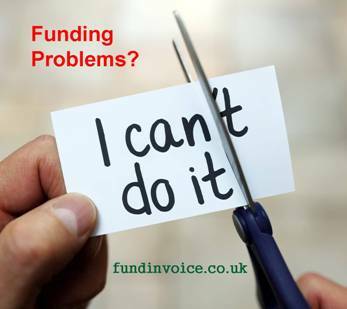 If you have had a factoring funding limit removed or reduced, it can dramatically affect your ability to borrow money against a customer's invoices. 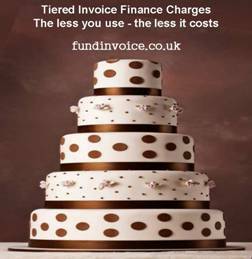 Tiered prepayment charging is a new, and unique, offer from one of our invoice finance partners. 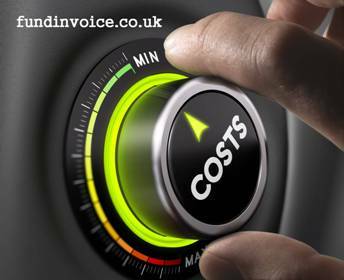 It means that you pay less service charge if you use less than the full amount of funding available through your invoice finance facility.